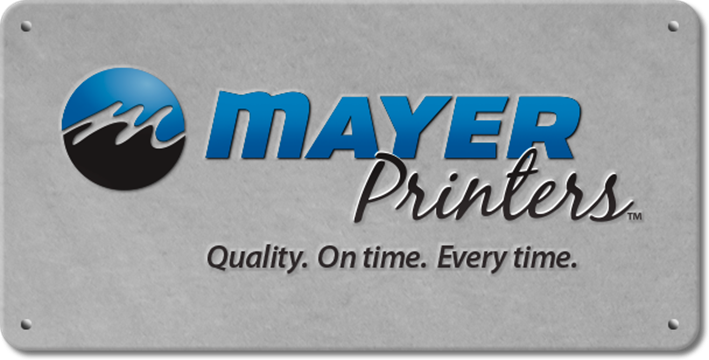 Thank you for using Mayer Printer's web-to-print system. Please enter your username and password below to get to your company's private document library and company-specific forms. If you would like to have a web-to-print portal for you company or organization ... Please call.